Home - Coastal Bend Distilling, Co.
Everything you need to live the good life, is right here. 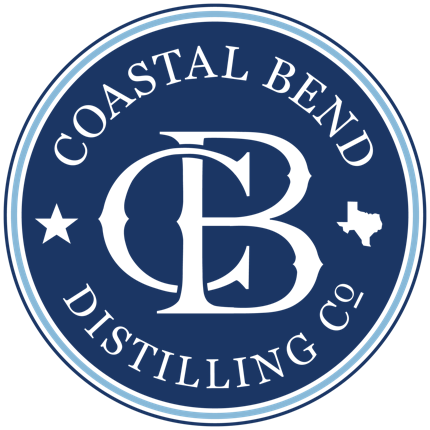 Coastal Bend Distilling, Co. produces locally inspired spirits to satisfy your taste and give you that authentic South Texan experience. Our products satiate your thirst. Our brand proudly represents the independence and heritage of South Texas. Our distillery is an experience as memorable as Texas itself. Upcoming events at the distillery.